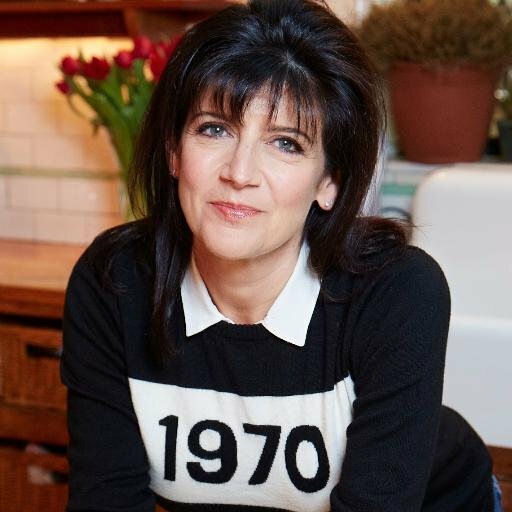 Emma Freud – Columnist, script editor, director of Red Nose Day, rabbit owner, Mary Berry once came to my house. Our columnist hosts the award-winning food poverty campaigner and cooks her Pie of Pies. Our columnist chats with the pioneering women’s champion about transforming the lives of immigrants and the power of good samosas. Every month our columnist cooks for a top chef and chats about food, life and everything in between. Here, she cooks some of leading Spanish cook Jose Pizarro’s recipes and feeds them to the chef himself. How we eat now: The fight against plastic. Emma wages a one-woman checkout war on supermarket packaging. And 2 plastic free recipes. The Mary Berry/Claudia Winkleman interview. How to win the battle of the school-day breakfast. If you’re short on time, it’s tempting to give your kids sugary cereals. But there’s a healthier way, says Emma Freud. Video Food Channels… the future. Short, simple and effective, recipe videos are dominating our social media feeds. Emma Freud meets one of the creators of the popular under-£10 recipe videos. Inspired by east London bakers, Emma Freud gets to grips with the most complicated loaf on earth.